Product information "PXP Make-up brush tip with thick shaft nr. 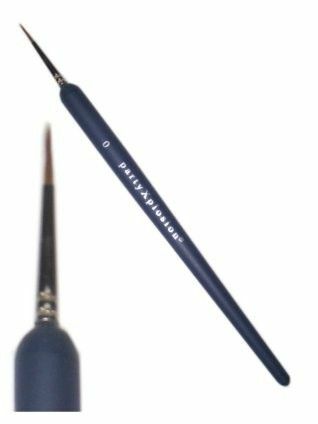 0"
Related links to "PXP Make-up brush tip with thick shaft nr. 0"
Customer evaluation for "PXP Make-up brush tip with thick shaft nr. 0"